Meet the rest of the prison inmates, hatches a plan and escapes from prison. 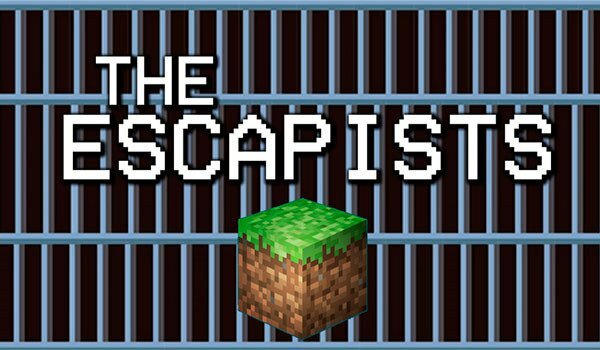 The Escapists 1.8 is a map entirely based on the popular game “The Escapist”. In this cubical version of the game, the character is in a prison arrested. The prison has 14 cells, a gym, kitchen, showers, laundry, patio, visits to the dining room, nursing, etc. But your character wants to escape from prison, and you should help. In order to escape from prison you need money, so we have to earn it working in the jail. We also trade with other inmates is an Important factor, since it will allow you to get Important elements to develop your escape plan. 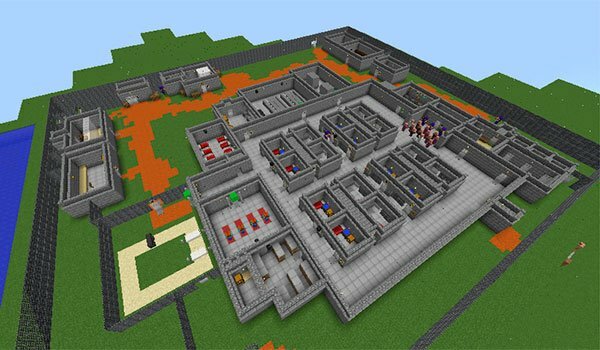 How to install The Escapists Map for Minecraft 1.8? ¡Work, trade, and attempts to trace a plan to elope from prison. !